Rumer Willis admits Ashton Kutcher was her celeb crush while he was married to her mother Demi Moore. 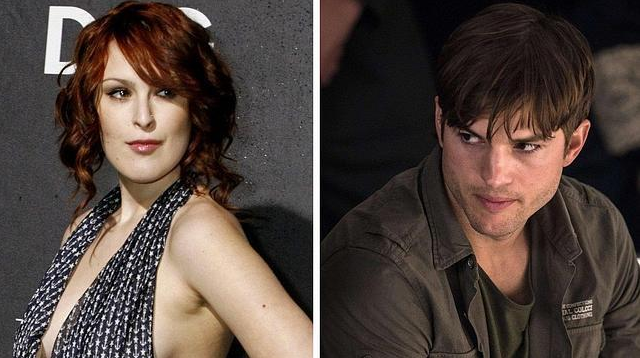 "Dancing With The Stars" fave Rumer Willis has confessed that she had a crush onAshton Kutcher before he got involved in a realtionship with her mother Demi Moore. And when the pair got together, it was a little strange for Rumer. She told USA Today: "It was definitely weird for a minute, but I have to commend him. He was a really great stepfather. The perspective switched very quickly." Rumer, 26, explained that she had posters on her wall of Kutcher, 37, when she was growing up.